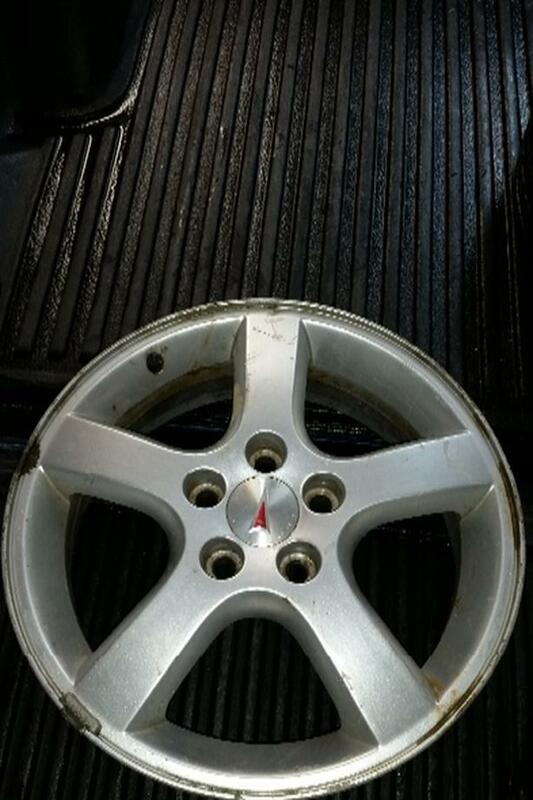 17 inch alloy GM rim. Came off a Pontiac Montana but will fit others. Overall good condition. Pick up in Pilot Butte.